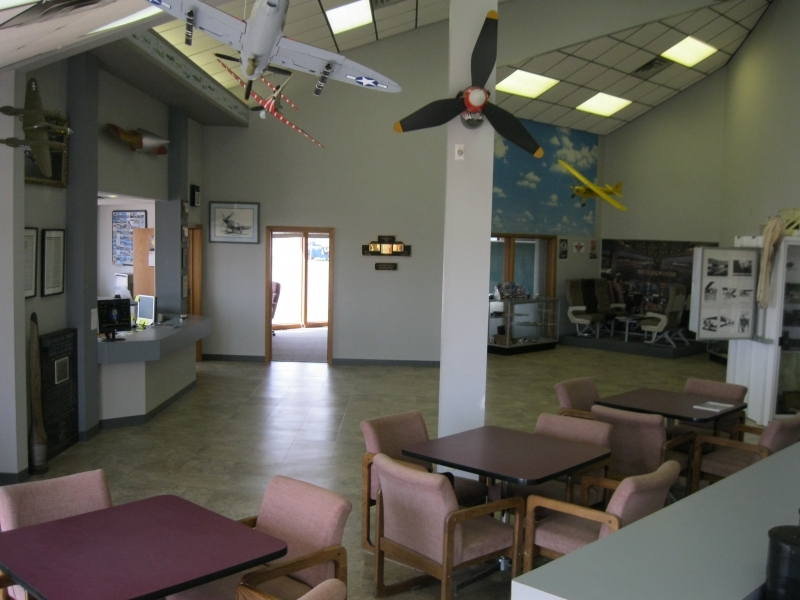 The Alva Regional Airport Museum showcases local aviation history while providing an historic glimpse into the past. 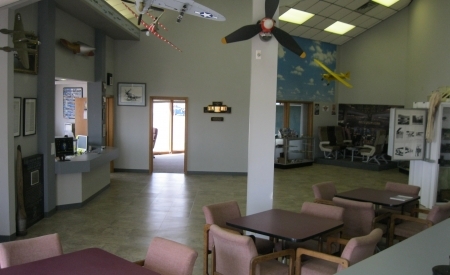 Located within the Alva Regional Airport terminal just south of the city of Alva, this museum features artifacts from the area's flight and air history, as well as special areas focusing on the WWII prisoner of war camp formerly located in Alva. Other exhibits include photographs from the late 1930s and '40s, WWII air artifacts, airplane parts, many photos of early-day planes and pilots from the region, as well as other historical aspects of the town.